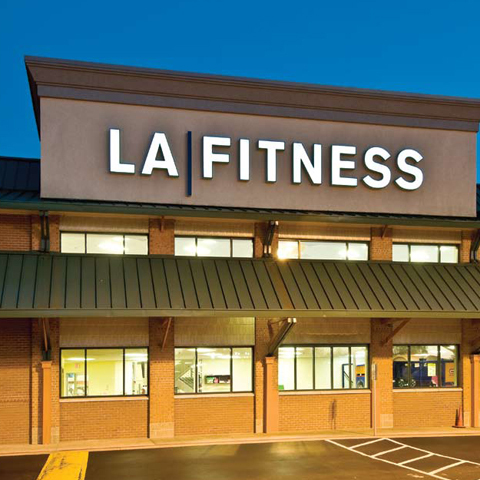 130,013 SF shopping center anchored by LA Fitness located on the southeast quadrant of the signalized intersection of Upper Roswell Road and East Cobb Drive. Combined traffic counts of nearly 65,000 cars per day. In the hub of retail activity in the East Cobb submarket, and positioned across the street from Cousins Properties’ nationally acclaimed Avenue lifestyle center. Average HH income within a 1 mi. radius - $185,587 and 3 mi. radius - $159,666. Total population within three miles is 59,990 with 90.6% owner occupied housing.